Pin style lock device with safety chain where applicable. One piece base for stability. Auxiliary wheels for ease of mobility where applicable. 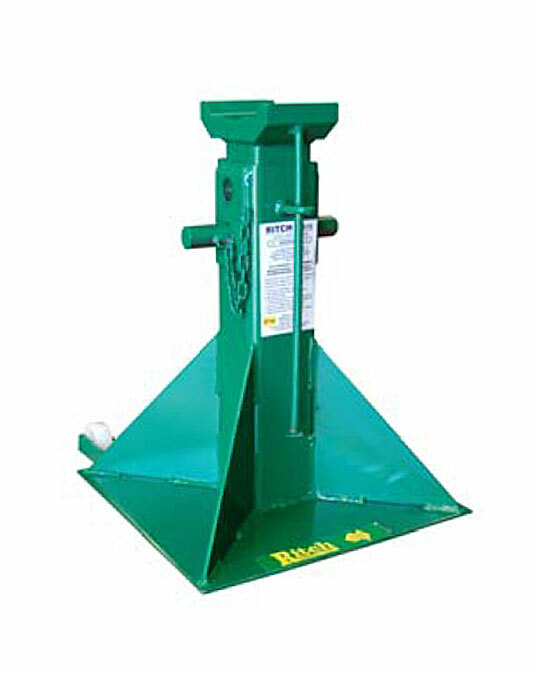 Sold and rated as a single stand.